I heard you have great knowledge on how a water treatment process works. That is great. I am sure you are very smart. However, fights against these villains is not the only duty of a water scientist, saving water is also one of the most essential and important tasks in order to save our natural water sources and make them available for the next generation too. This is what makes you a hero! We can save water through very simple actions. Lets see what methods are common in use to save water. "Financed by the European Union: The research leading to these results has received funding from the European Community's Seventh Framework Programme under grant agreement no 308496. The opinions proclaimed on this web site are not necessarily those of the EU, but are the consortium's own." The first thing you should know is how much water you are using on an average. There are a lot of online calculators where you can see you average consumption of water. 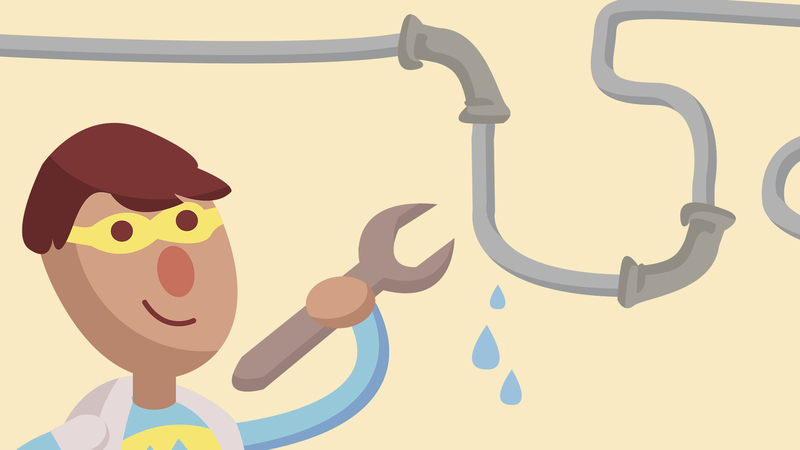 Here is why saving water is important..
One of the simplest and most efficient ways to save water is to install low-flow shower heads or flow restrictors. This device decreases the amount of water that you are using. Since showers are the third most commonly used water outlet, this is an highly useful solution which can save up to 3000 Litres of water per month per family (of 4 people). The toilets are the largest means of usage of water. 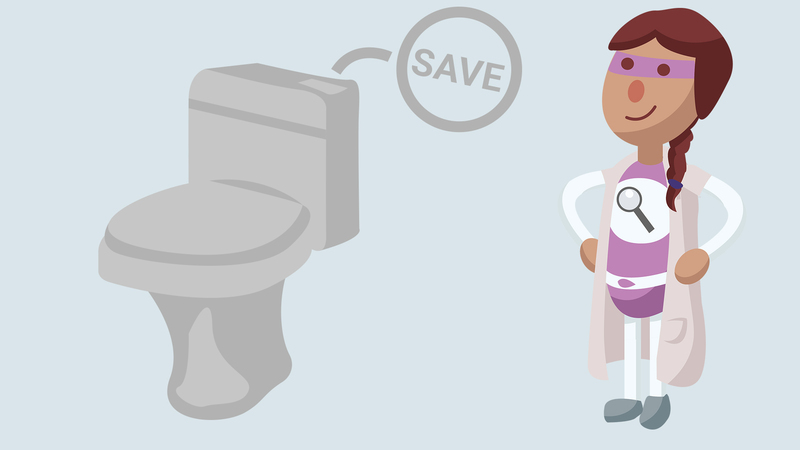 In an US statistical analysis 33% of water usage is from the toilet and by installing a low-flow toilet that uses less water per flush 50-70% can be saved. A normal flush uses around 10 litre. A water saving flushing system needs around 5 litre for big flush and 3 litre for small flush. 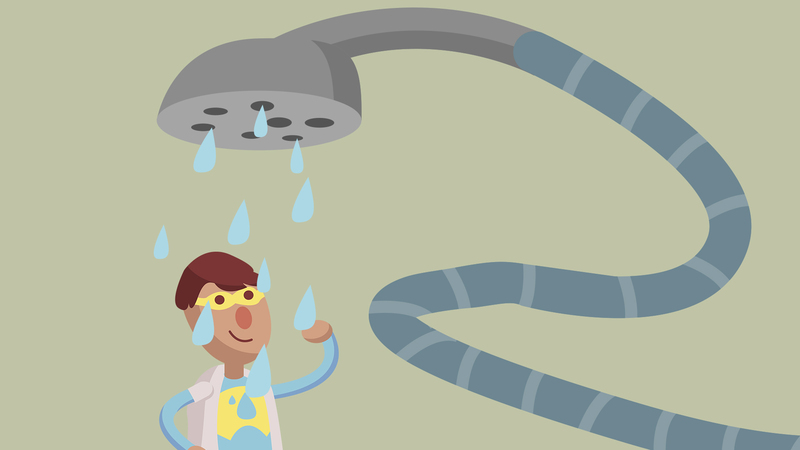 Did you know that there are products that will help save water when you turn on the tap too? There are new and modernized accessories for taps which can be easily attached at the mouth of the tap to reduce the water wastage. These are high–performing, water–efficient fixtures that will help you reduce water use in your home and save money on water bills. Here is an example of one such an idea which is soon be internationally available. Water leaks can cause major water losses in households. When you find a water leaking be sure to contact a professional plumber to fix it than tying a cloth around it like shown. 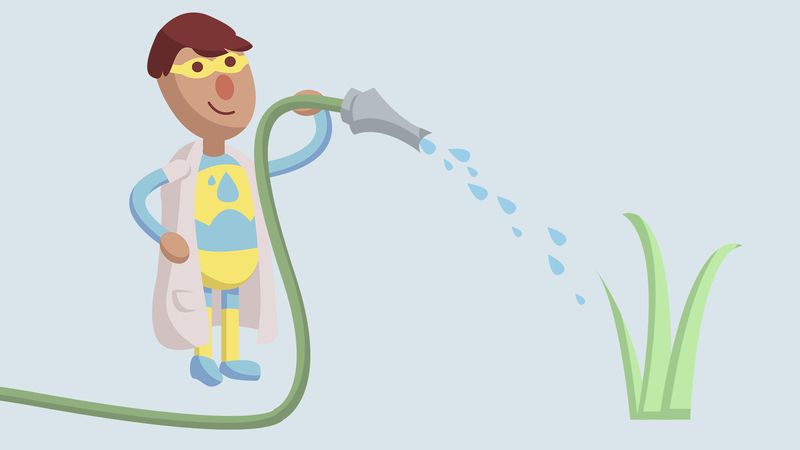 When you are watering your garden be sure to do it in the morning or the evening when there is less evaporation. Placing the sprinkles such that water don't get wasted by watering the roads or the pathways. 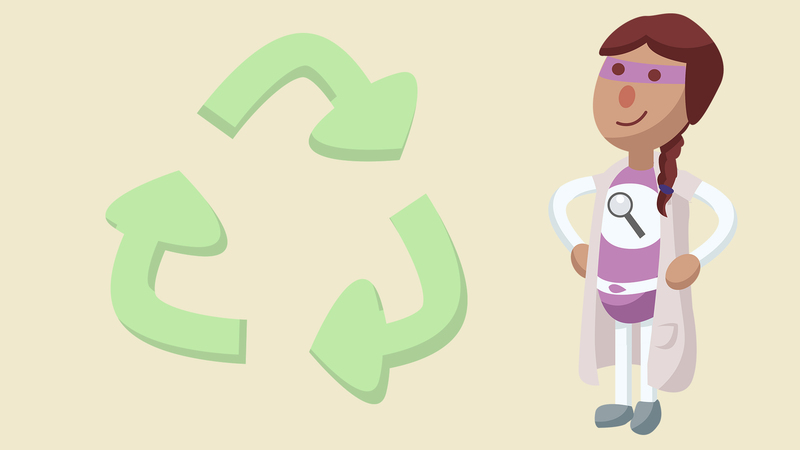 Used water from showering, bathing or hand washing can be recycled by proper treatment within the household and reused for toilet flushing and irrigation. Grey water recycling is a downsized and simplified waste water treatment process on household level. Rainwater harvesting is one of the easiest ways to reduce the water consumption on household level. Compared to grey water recycling it is very simple, needs less equipment, but therefore depends on the weather/rainfall. Water from the rain can be kept on the roof and stored in a big water tank. This water is perfect for toilet flushing and irrigation and with additional treatment even suitable for drinking. It has been advised by many government and subsidies are also given for the same. 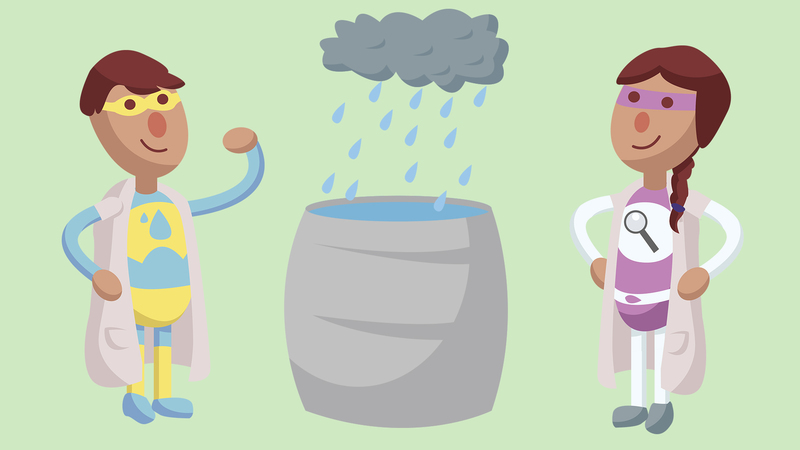 Can you ask you parent if they have rain water harvesting in your home? Efficient bathroom accessories like tap headers, efficient flush and shower head systems. One the other hand, this is an example scenario where a family do not care about the water conservation. They wash their vehicles with running water and keep the water running even when they are not using it. They do not recycle grey water. They also have not installed any flow sensors to detect leakage faults in the piping. On an annual basic they use around 1500 Litres of water every day. This can be used by the hero family for at least 3 days. Imagine wasting water worth of 12 people usage.. Isn't that bad?